Anastasia Beverly Hills Master Palette By Mario Now at Sephora! | Top Beauty Blog in the Philippines covering Makeup Reviews, Swatches, Skincare and More! 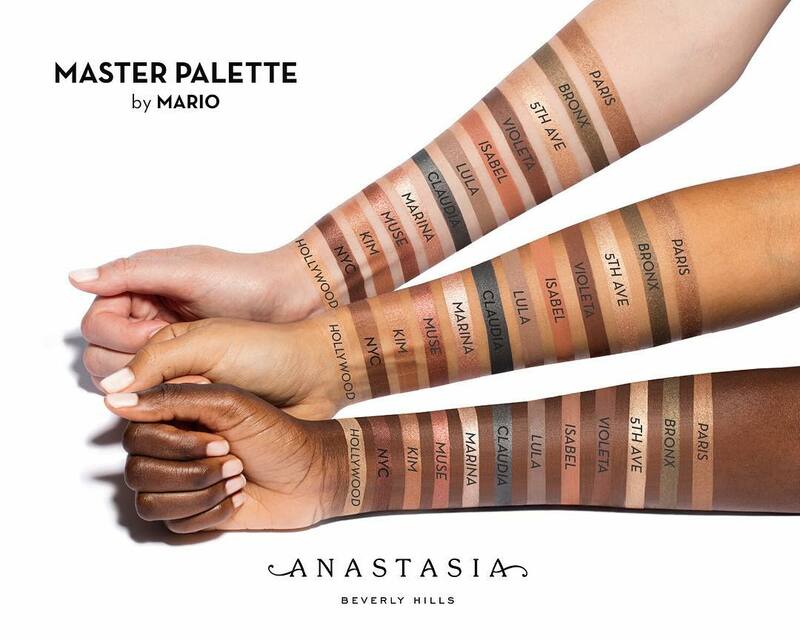 Anastasia Beverly Hills Master Palette By Mario Now at Sephora! In case you've missed: The special-edition Anastasia Beverly Hills eye shadow palette created with celebrity makeup artist Mario Dedivanovic is now available online at Sephora! This palette features twelve neutral and jewel-toned shades in a range of matte to metallic finishes. The new rich, highly pigmented formula ensures bold color, while the included double-ended shadow brush provides easy application. The convenient mirrored compact slides easily into a bag for on-the-go application. So beautiful palette and so many colors!!! Kisses from Italy and thank you for stopping at my blog. I'm very happy for your comment. Wow! I like the palette! I really want to try this pallete! I have heard so many great things about her products but haven't tried any of them out yet. Have a great weekend. mE ENCANTA ESta paleta. Es perfecta.